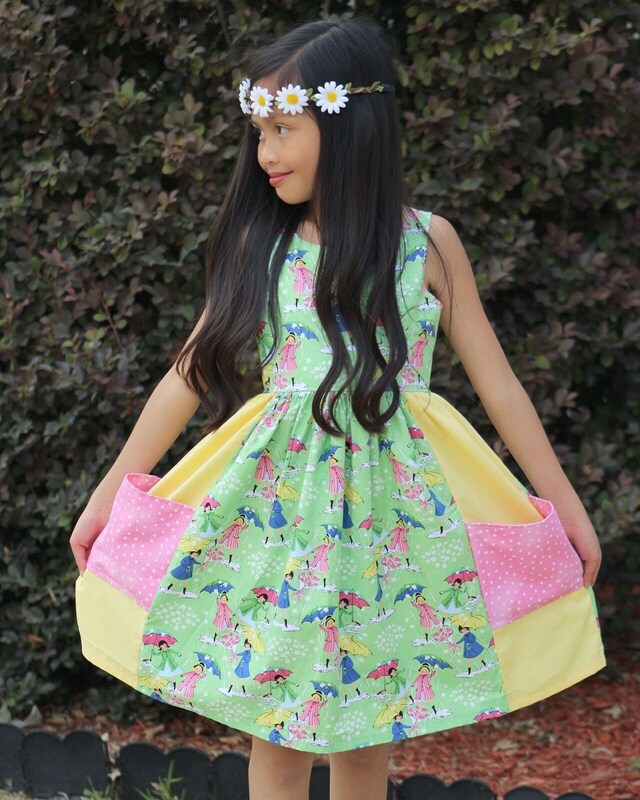 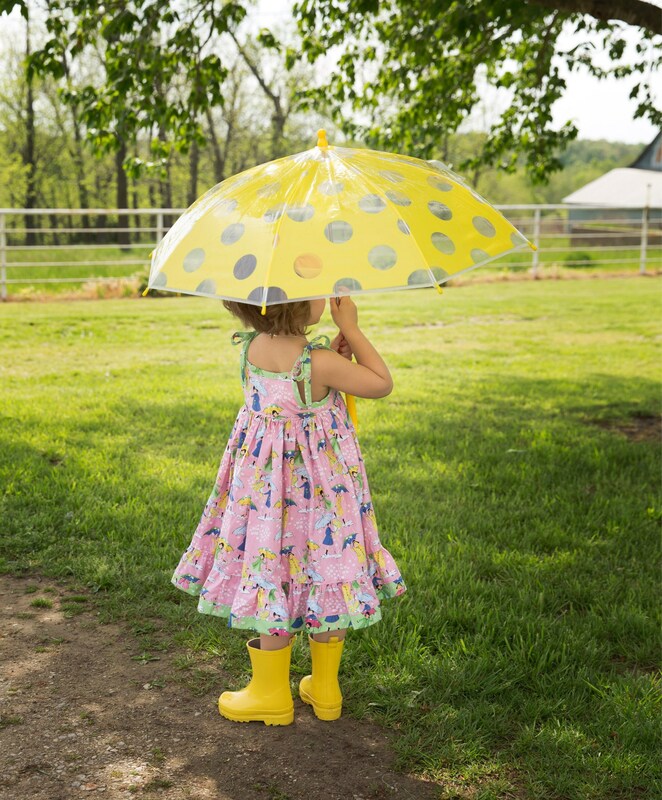 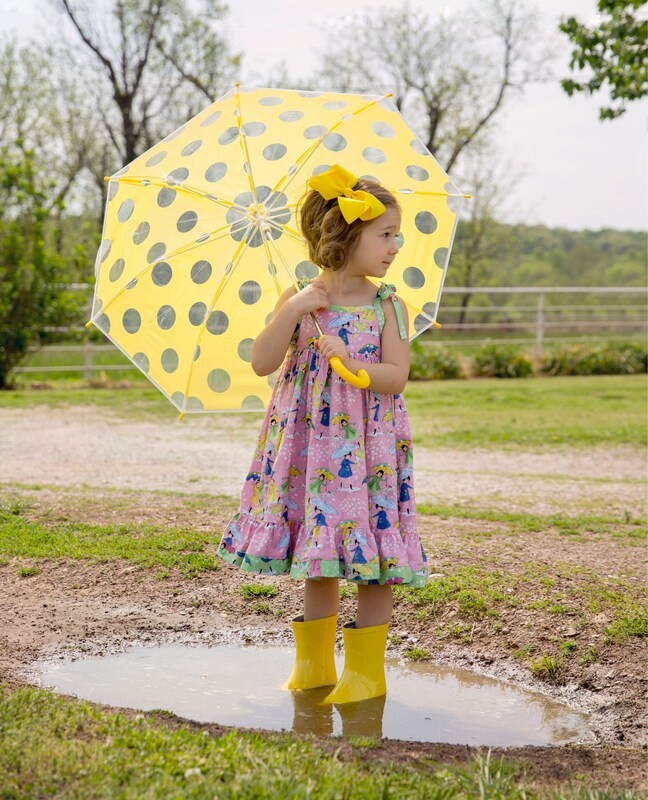 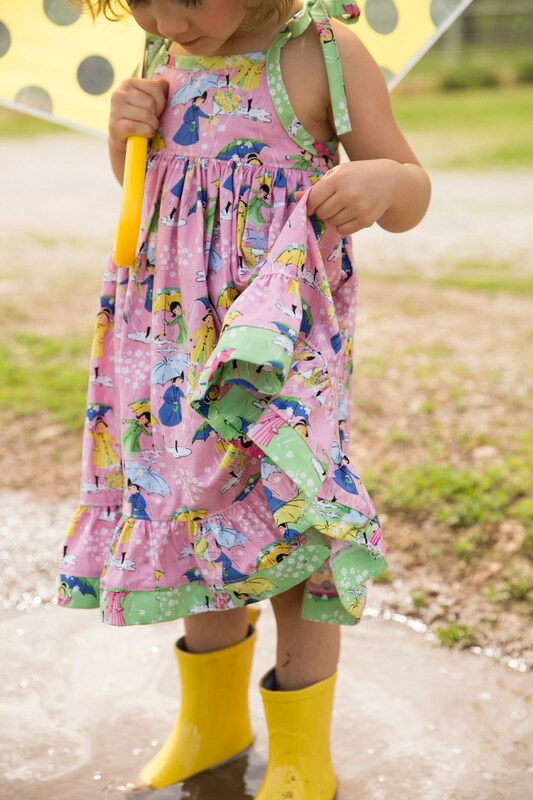 Pink Umbrella Twirl Dress is made from 100% Cotton for those hot Summer Days! 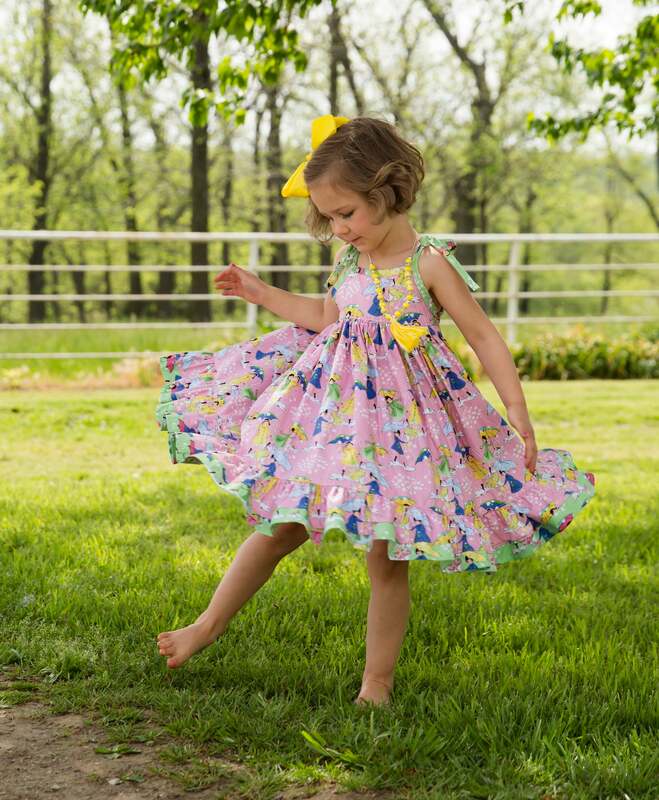 The twirl is included at no extra charge! 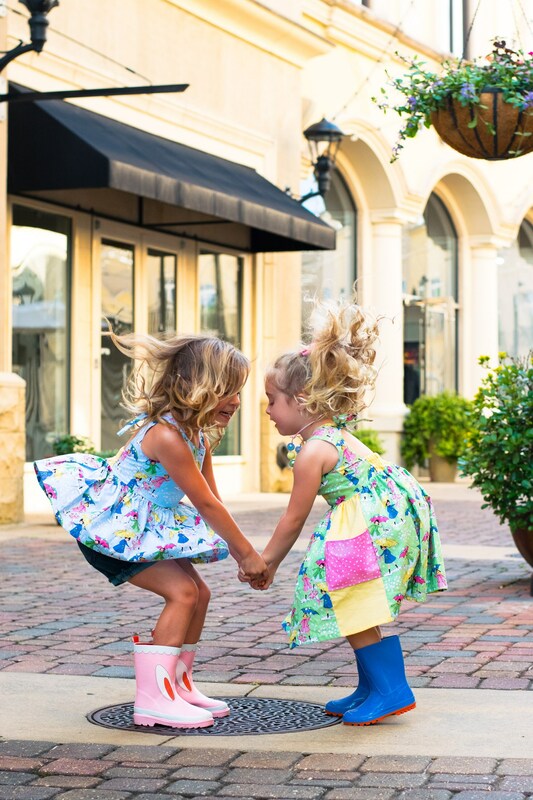 Sizes 4 and 5 RTS Size Chart in Photos!